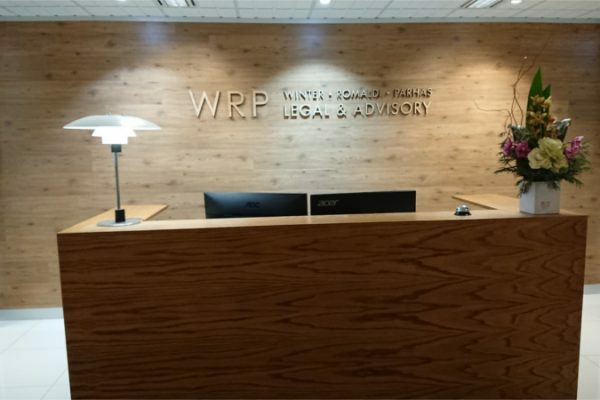 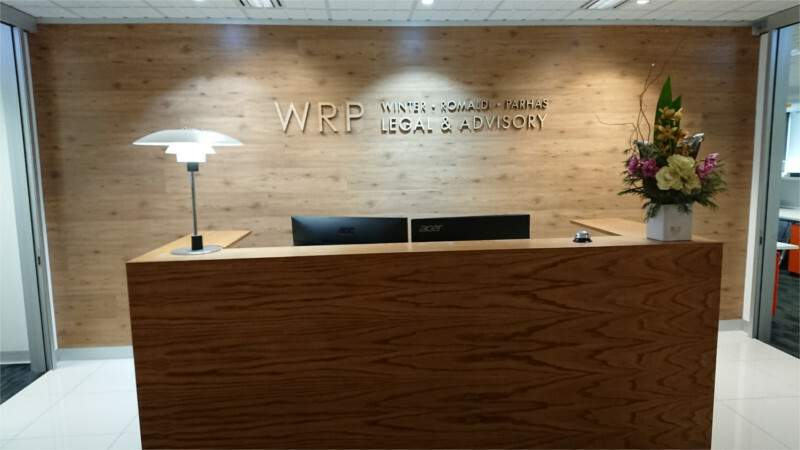 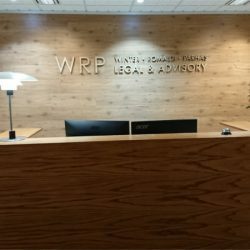 WRP Legal & Advisory are ‘a full service boutique commercial law firm offering practical and strategic legal advice’. 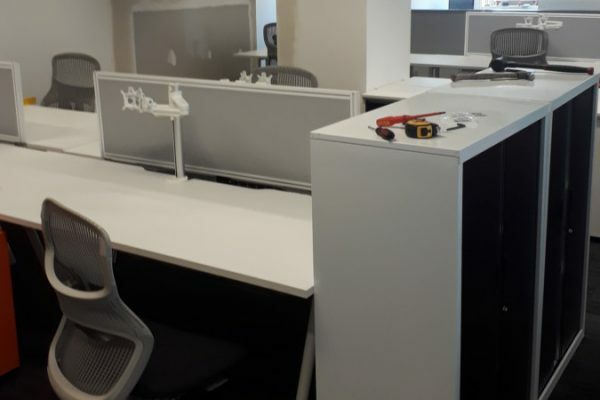 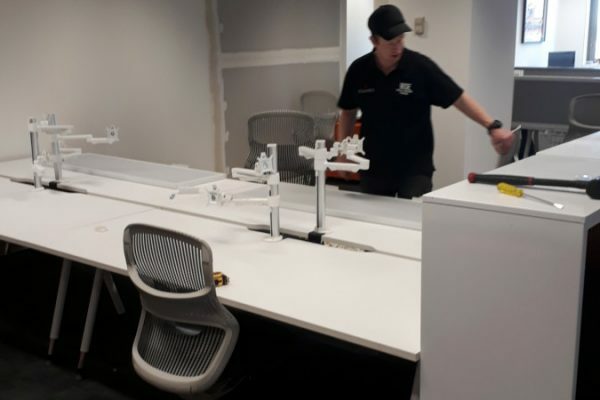 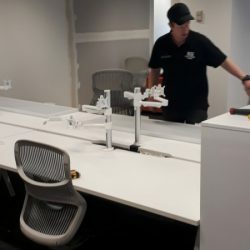 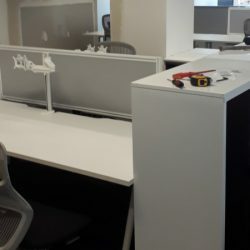 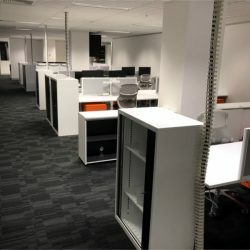 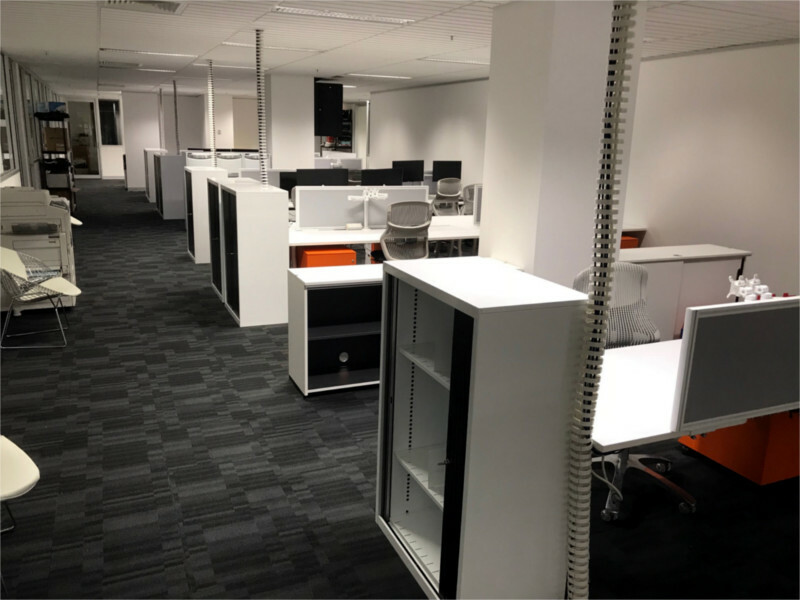 Egans delivered and installed 16 ‘not new’ workstations and associated office furniture. 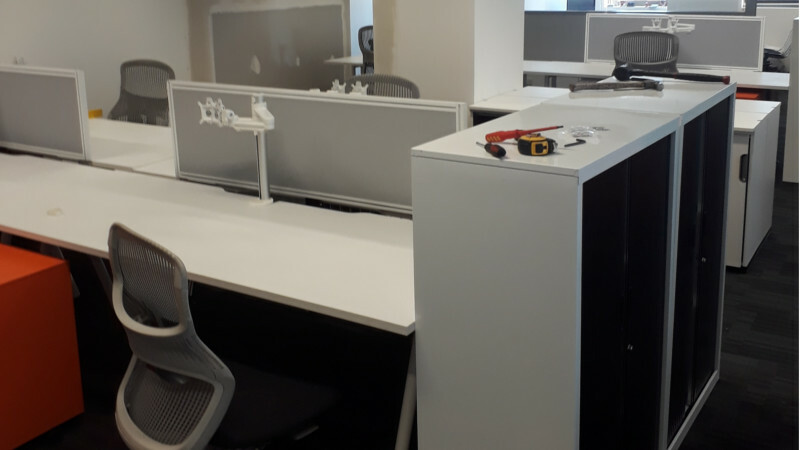 The workstations and furniture were sourced through our Wise Office Furniture Program and included Knoll chairs and Markant drawer units. 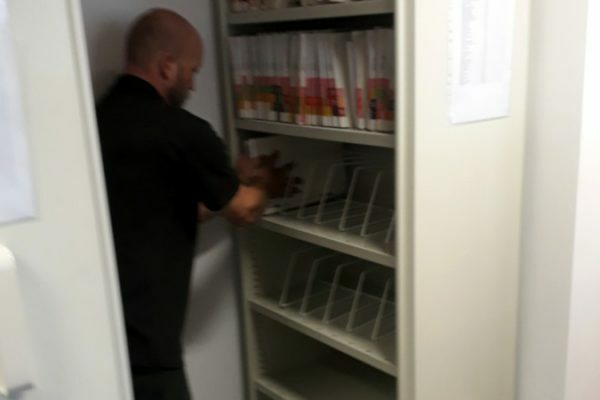 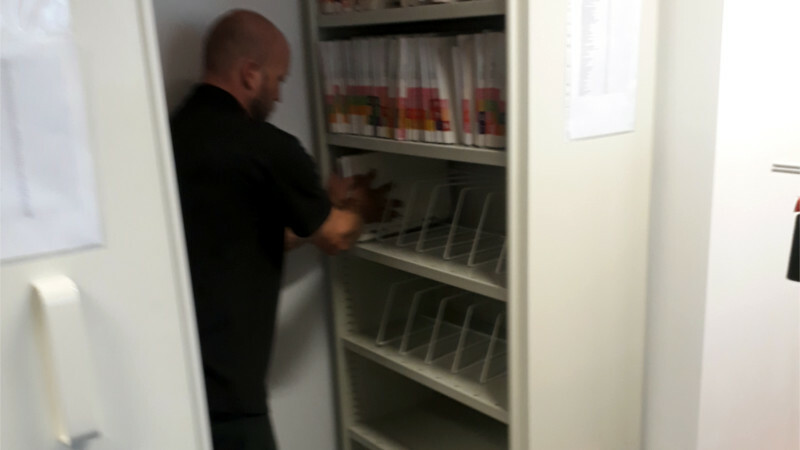 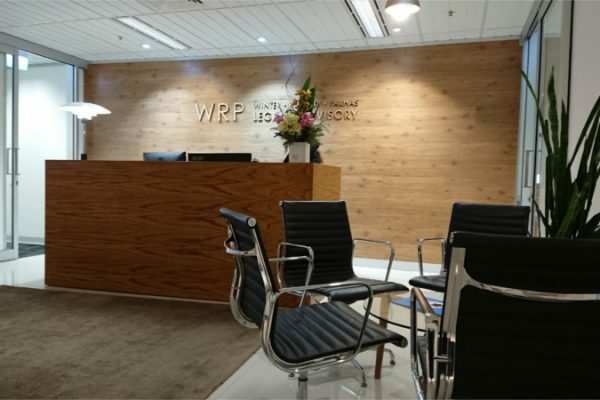 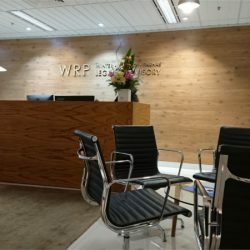 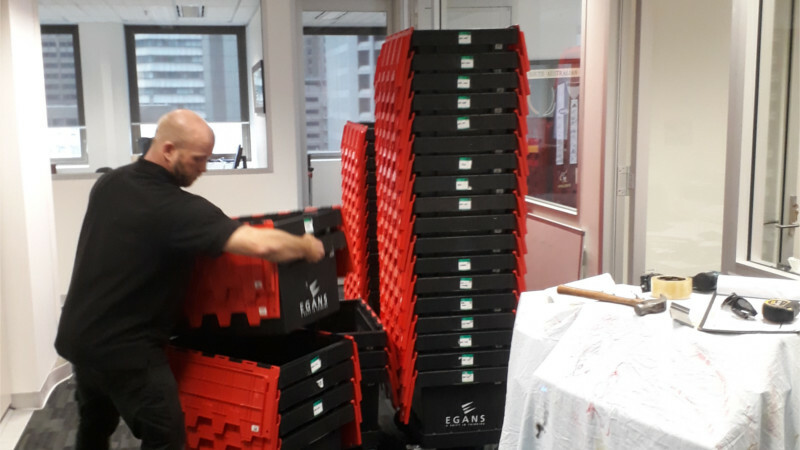 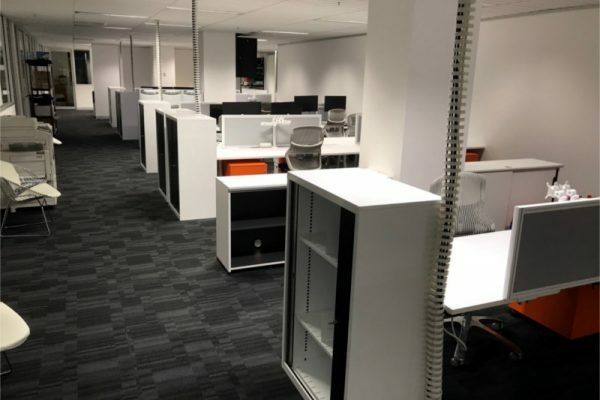 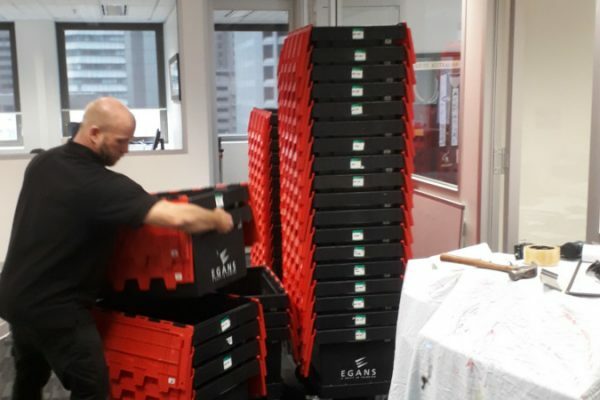 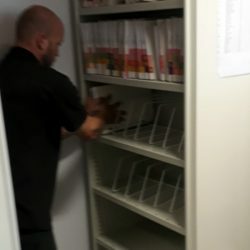 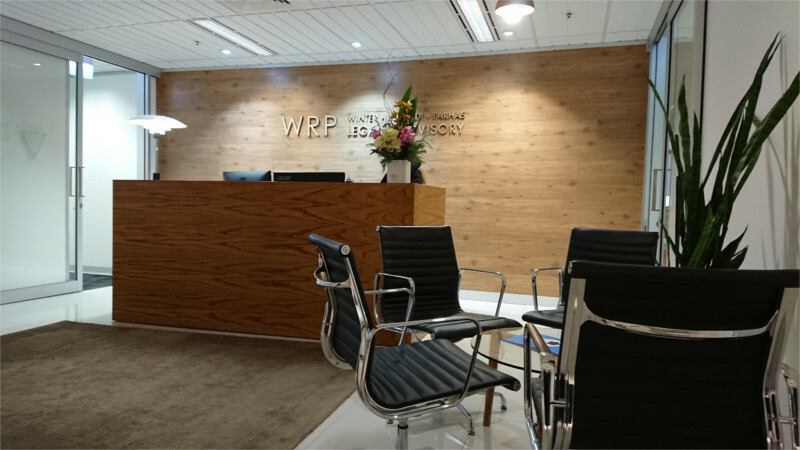 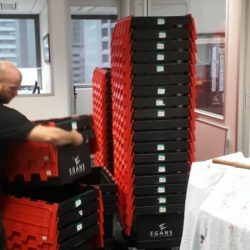 Egans unpacked, moved, and repacked WRP Legal’s compactus unit to suit their new fitout. 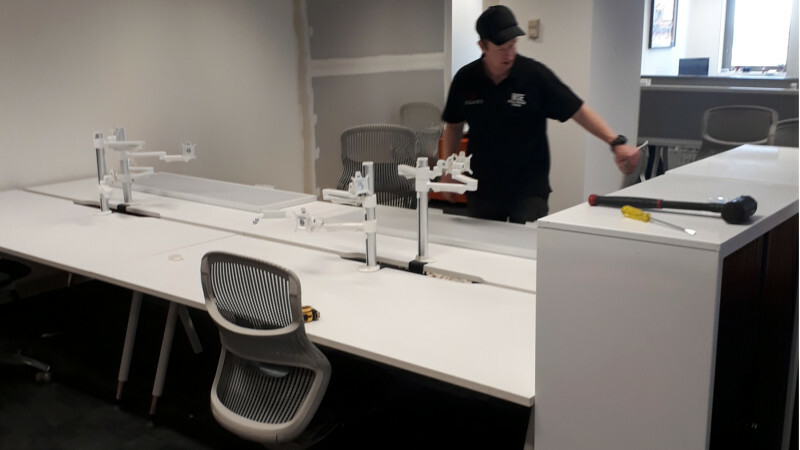 We sustainably disposed 8 redundant workstation seats including associated office furniture.